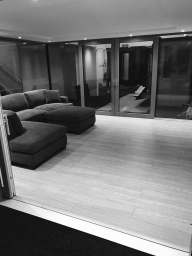 About Us We offer bespoke property solutions to either 'New Build' or 'Renovation' projects, from the highest thermal insulation, sound reduction possibilities, safety, security and revolutionary technology, secure by design and 'Passivhaus' solutions, simply: everything from cutting edge, clear line designs, to soft, elegant, timeless and classical shapes and styles. 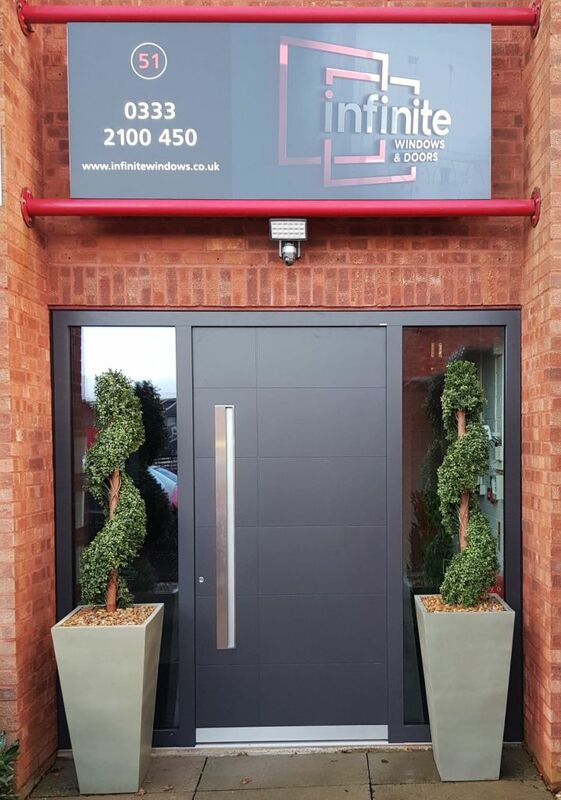 Windows & Doors With triple glazing as standard, exceptional thermal insulation and sound reduction, Infinite Windows & Doors Ltd supply and install the very best products from our Austrian suppliers, Internorm. Passivhaus A 'Passivhaus' is a building, for which thermal comfort can be achieved solely by post-heating or post-cooling of the fresh air mass, which is required to achieve sufficient indoor air quality conditions - without the need for additional recirculation of air. HOME IS WHERE THE HEART IS Our website is our showcase for high quality Austrian, windows & doors, where you will find a combination of unique, stylish and innovative products, data sheets and high resolution images to help you be creative and to support you in your design or build process, whatever stage you may be at. Testimonials are curated by Infinite Windows and Doors Ltd and are not independently reviewed or verified. "Having experience both poor levels of customer care and workmanship previously, we were naturally apprehensive when looking for a partner to support us with our new extension. From the very first minute, our faith was restored and it was like we had known Colin for many many years. We wouldn't recommend anyone else and have recommended him many times already. Thank you." "Our Passivhaus build was two years in the planning before we met Colin. Hours spent pouring over the plans (and pouring the odd glass of wine too) was not only the very best of fun, but complete alignment with our expectations and equally as important, with our builders. Whilst this is our forever home, anyone who we know to be building the same will be sent in Colin's direction. Great friend made." 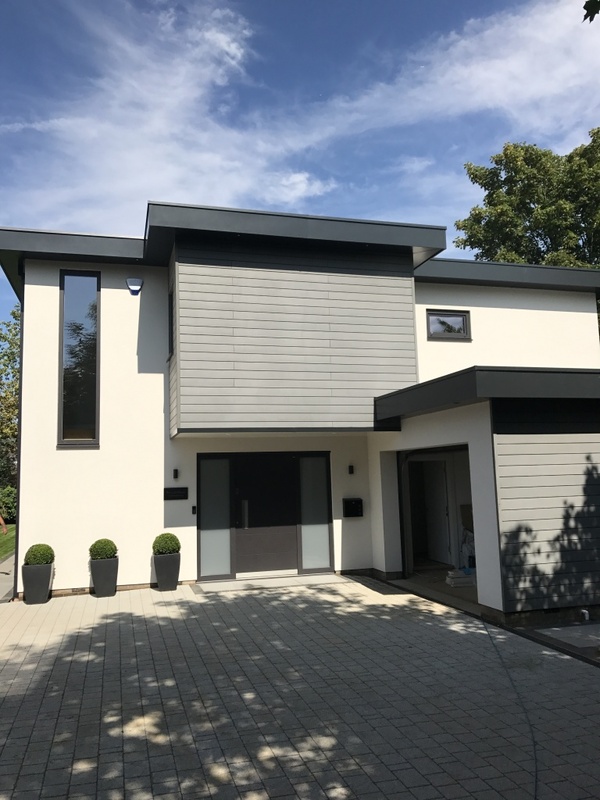 "The consultative approach offered by Colin, was by far the very best that we had experienced, his no pressure, nothing too much trouble and honest guidance approach to our project gave us enormous confidence that we had selected the right partner to work with"